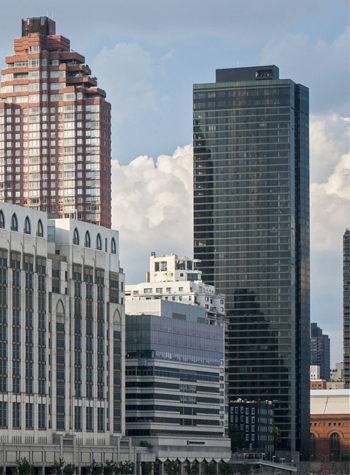 We have been serving the expanded New York Metropolitan area since 1985. 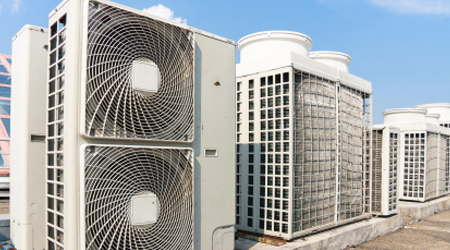 The combined experience of our personnel can cover every aspect of mechanical work. 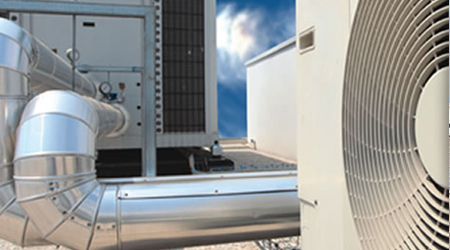 We are specialized in HVAC plans & specifications and design-built (turn-key) work. We have the capability to review the original design and provide the owner with potential value engineering items that can save money in construction and operating costs. Our in house personnel can design and build a computer controlled energy management system for a single system or for an entire complex. 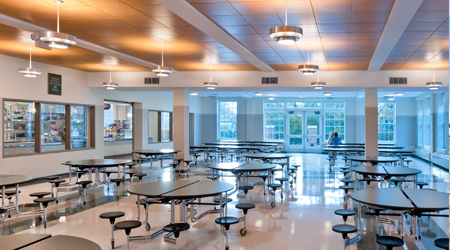 MD Mechanical, Inc. is a well established, fully insured company and can provide bonding on request. We have the financial resources to handle large size projects.